Come watch the Sunset with Friends, Music, Auctions, Local Beer/Wine, and Delicious Food from Downtown The Dalles. 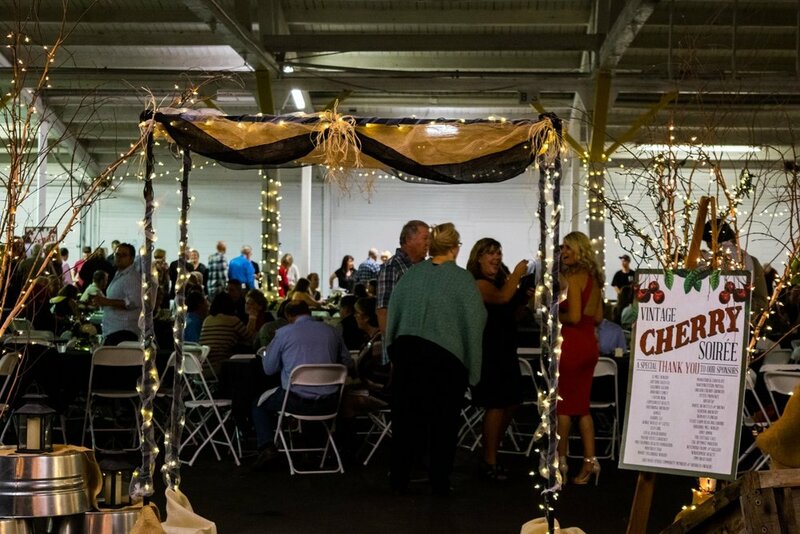 This annual fundraising event is hosted by The Dalles Main Street, a non-profit organization that supports historic Downtown The Dalles and is committed to working with the community, businesses, visitors, and other local groups to ensure The Dalles is a vibrant place to live, shop, work, and play. Where: 4th Floor Commodore Building (312 Court St) on Saturday September 29th. When: Doors opens at 6:30pm. What: This is a 21 and over event and will feature complimentary food from many of our fine, Downtown establishments including Petite Provenance, Montira’s Thai Cuisine, Canton Wok, Zim’s Brau Haus Restaurant & Sports Bar, Lilo’s BBQ, Beachwood Eatery, Sweetheart Bake Shop, Mike’s Bakitchen, Four Seasons Catering, and Cousins. Beer, wine and cocktails will be available for purchase. Kainos Coffee will be serving their own blend. Beer from Freebridge and Sedition Brewing will be available, as well as wine from 15 Mile Winery, Moody Tollbridge, Sunshine Mill and Tierra de Lobos Winery. We will also have two signature, neon cocktails! 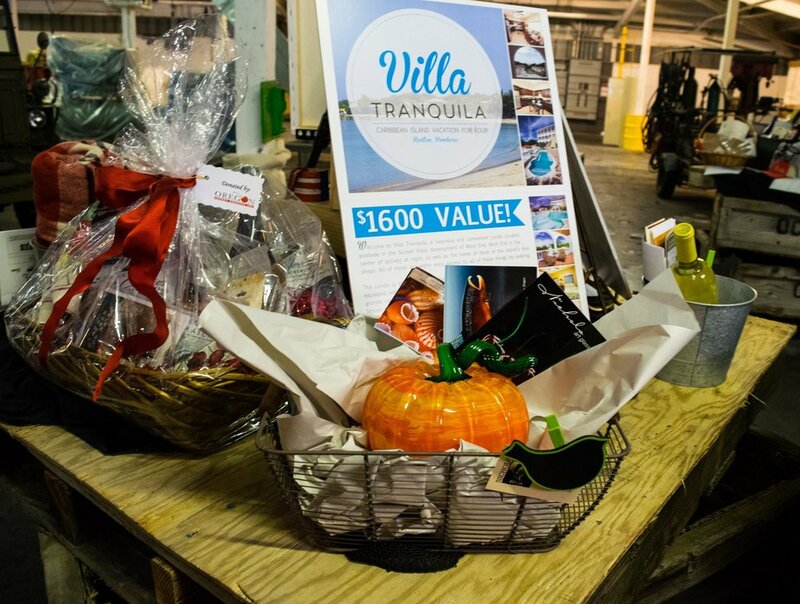 The event will feature a silent auction, paddle raises, a selection of limited high value auction items and the drawing for two tickets to a 7 day Sea of Cortes Cruise. Its also a great chance to meet up friends, listen to music and learn about what The Dalles Main Street is up to. Or pick them up at Lines of Designs, Sigman's Flowers and Gifts or Klindt's Booksellers Downtown The Dalles. Why: The money raised at Uncorked goes to fund The Dalles Main Street's many activities and events, including grant writing for facade improvements, marketing materials for Downtown The Dalles, and The Dalles favorite events like Trick or Treating Downtown, Santa in the Downtown, and Holiday Lights. Win a 7 day Sea of Cortes Cruise vacation for two! This dream vacation package* will be raffled off at Uncorked. Tickets are available in advance for $25 each or 5 for $100. Pick up yours at Lines of Designs, Sigman's Flowers and Gifts and the Main Street Office. *Terms and conditions apply.